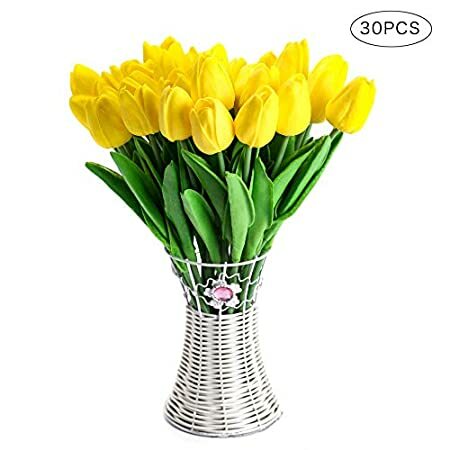 Top quality silk flower arrangements – if you are looking for high quality artificial flowers in arrangement designs that are stunningly beautiful and captivating, we are the company for you. At SilkyFlowerStore, we offer world-market inspired arrangements of silk flowers that look natural. Natural complexions and textures are what you can expect from the arrangement designs that are available for purchase. 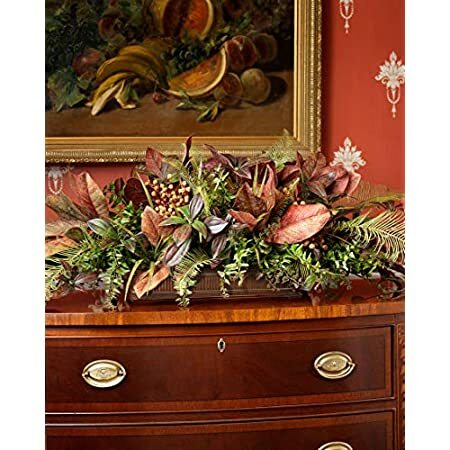 No matter what type of existing décor you need to match, we have arrangement designs that will perfectly blend in. Artificial flowers are the new design and décor trend and it is time for you to learn why the Silky Flower Store is the only provider you should turn to for all of your artificial flower needs. Flowers are gorgeous and often the focal point of any table arrangement or decorating theme. Flowers come in variety of types, but no matter what type of real flower you choose it will eventually die and requires continuous care. 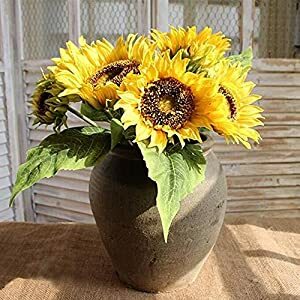 Due to the amount of attention that real flowers require and the short lifespan that they offer, artificial flowers are often the preferred alternative to fresh flowers. We sell a wide selection of silk flowers that look natural, but do not require the care that fresh flowers demand. Fresh flowers are not only more expensive, but they also require maintenance and do not offer longevity that our silk flower arrangements provide. You do not have to worry about watering silk flowers. Silk flowers can look stunning and thrive in the sun or shade. Even if the temperatures outside fall below 20 degrees, your silk flowers will still look beautiful. Our silk flowers are botanically accurate, which means they look real even though they are not. You don’t have to worry about allergies or hay-fever. There is no fabric staining pollen to concern yourself with. Silk flowers are always in season no matter what type you desire. You can keep silk flowers forever, which makes for a perfect wedding keepsake or gift. No matter how you look at it, silk flowers are the preferred alternative to fresh flowers, because they offer a wide array of benefits that make them more affordable, convenient and just as naturally stunning as fresh flowers. Now that you know exactly why silk flowers are the ideal choice for you, it is time to learn more about what we offer at the Silk Flower Store. We offer experience and expertise at its highest level. Our handcrafted arrangements are designed to be botanically correct and not only incorporate the latest in professional materials, but also high amounts of creativity. As a Silk Flower Store customer, you get the best value and an amazing floral design that lasts. Summer flowers are known for being bright and bold. Our summer silk flower arrangements are arranged in a variety of designs that are captivating and include the trendiest summer flowers. Our arrangements have a fresh from the garden appeal, but the best part is that you can display them year round. If you want to go bold and bright this summer, our summer silk flower arrangements are a must-have item for your home or event. Orchids are one of the most visually stunning flowers in existence. 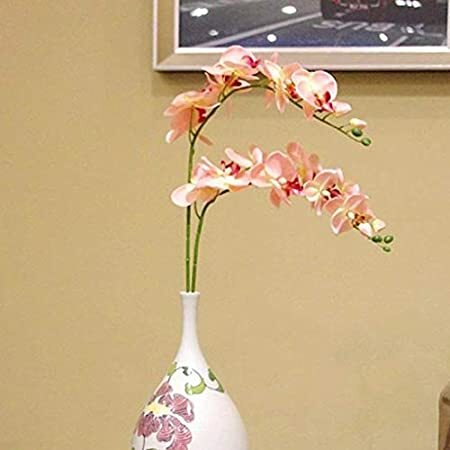 If you want to bring the awe-inspiring beauty of the orchid to your home, we offer a wide selection of silk orchid arrangements that will stun and excite. Silk orchids can be the perfect design for any home, office or event. Not only can these arrangements make the perfect décor addition, but they are also a great gift for family and friends alike. Our wide collection of silk orchids will have many designs that you find appealing. If you are in the market for silk flower arrangements, we are the company that you should choose. 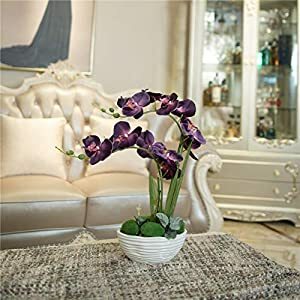 With experience and a reputation for being a leader in the industry, we have the high quality silk flowers that you desire. You can start with silk rose arrangements.